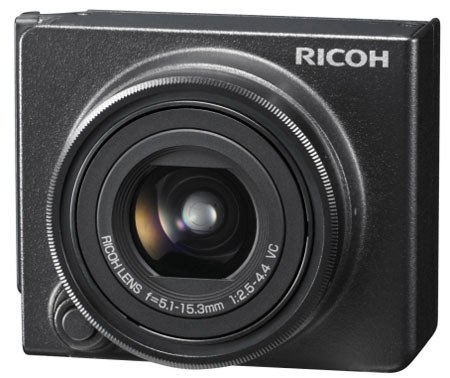 Ricoh has redefined the high-end compact camera, launching what it has claimed is the world’s smallest and lightest camera to sport an “interchangeable unit camera system”. 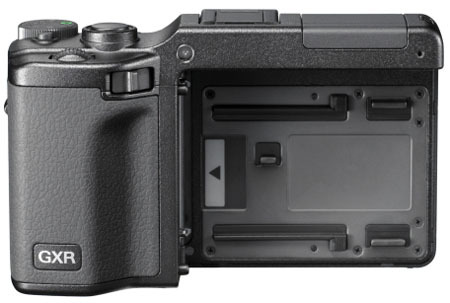 The Ricoh GXR sees lenses attached to the main camera body using a slide-in mount system. 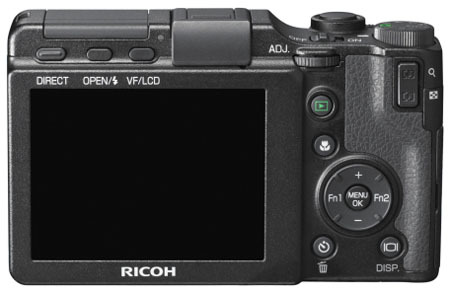 Image sensors are contained within each interchangeable lens, Ricoh said. This revolutionary lens swapping system – which Ricoh claimed is “as easy as changing a memory card” – supposedly has two main benefits. Firstly, the design apparently provides a greater power of expression because each interchangeable lens is tuned to its sensor and image processing engine within. 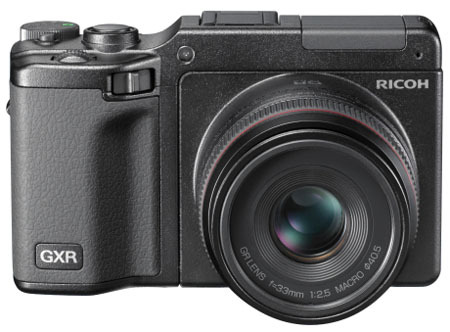 Secondly, Ricoh claimed that the interchangeable system makes it “inherently difficult” for dirt and dust to enter the camera and impact sensor performance – as can be the case with digital SLR cameras. Currently, only two lens options are available: the 13Mp GR prime lens and a 10Mp wide-angle alternative. Ricoh has, however, promised to release a high magnification zoom telephoto lens in early 2010.